It’s pretty clear that good drivers have a lower risk of car crashes in Homestead and other communities – and are safer for other motorists on the road. Which brings up a very interesting question: what exactly is a good driver? According to the results of an Allstate Insurance survey conducted in 2011, most of us think that we are good drivers. That survey found that 64 percent of people polled self-identified as “very good” or “excellent” drivers. When those same survey participants were asked about friends, only 29 percent of responders thought their friends were very good drivers and only 22 percent thought peer groups were very good drivers. Over-confidence doesn’t just make for amusing survey results, though. Driving instructors point out that too much confidence behind the wheel can also mean a risk of collisions. To be safe, drivers need to be realistic about their driving ability and to seek help if they need it. 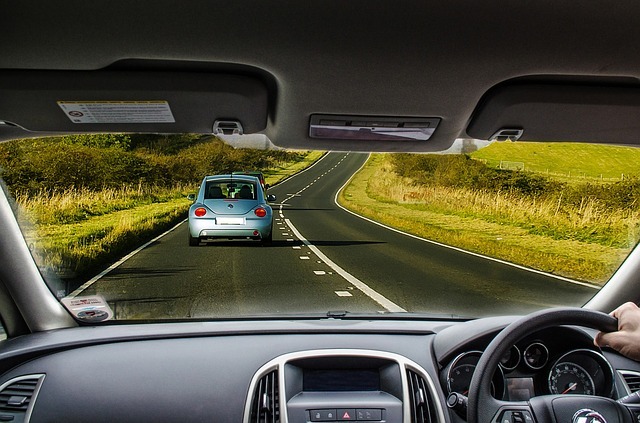 Someone who has been injured or who has suffered a health situation such as a stroke, for example, may need help learning to drive safely again with a slightly different physical ability. Similarly, new drivers may need additional instruction and practice to truly become comfortable on the roads. Even someone who moves from Florida to a cold climate or from a smaller community to a larger city with busier streets may benefit from some refresher courses to ensure that driving skills are as strong as possible. In order to request more help and training, though, drivers need to be willing to admit that they could use a little extra advice and classes. Essentially, being a considerate and law-obeying driving not only makes you a better driver, but also a safer one. When you exercise a little patience and obey driving rules, you are less likely to be involved in a traffic collision in Homestead or your community. Of course, even if you do everything right you could still end up being injured by a reckless driver. The more people drive safely, the safer everyone sharing roadways may be, but it only takes one bad driver to cause a serious broadside crash or head-on collision. If you have been injured in a car or motorcycle collision in Homestead or your Florida community and believe that the crash was caused by negligence, you may wish to consult with a lawyer about seeking a civil claim. Pursing justice in your case can help you seek compensation for your financial losses, but it can also send a message that negligent driving will not be tolerated. Do you need to speak with an attorney after being injured in a traffic crash? Do not hesitate to contact Flaxman Law Group for a free, confidential case review.